Around this time last year I wrote about mental health and how the previous February had been a low point. This February, my mental health continues on an up-swing. 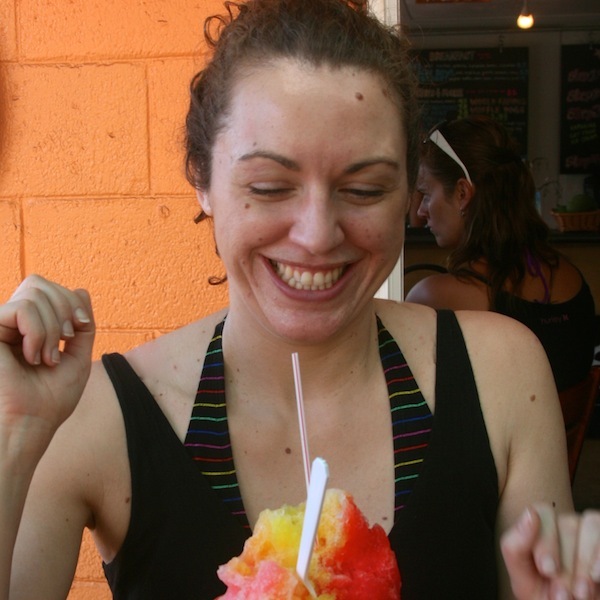 I’ve been off of anti-depressants for about eight months, I’m feeling more secure in my own skin, and I’ve found all kinds of joy (including vacations with friends and shave ice!). I still struggle with feelings of inadequacy and periods where negative self-talk makes me feel worthless. 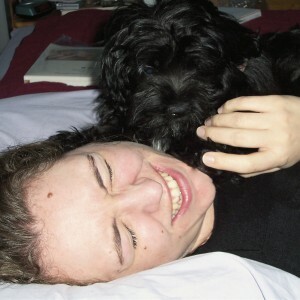 I still wish that there was some kind of guarantee that I won’t ever be clinically depressed again. I still get anxious and sad and worried. I still sometimes feel directionless and unsure of how to be happy. I am getting more comfortable approaching recovering from depression as a non-linear process without an end point. The quest for mental wellness is an ongoing part of my life, as I think it is for most people. Talking about mental health overall and making it okay to prioritize mental wellness is an important step in managing mental illness. Today is Bell Let’s Talk Day, which aims to reduce the stigma around mental illness (like depression) and supports mental health initiatives in Canada. For every tweet using #BellLetsTalk and every Facebook share of the Bell Let’s Talk image, Bell will donate 5¢ to mental health related programs through the Bell Mental Health Initiative. I think the most profound impact Let’s Talk can have is not in terms of money, but encouraging people not to be ashamed or afraid of mental health issues. Mental wellness is a complex concept with a lot of contributing factors and creating comfortable space to talk about the quest to be mentally healthy is a big deal.